On Friday, September 21, 2018, Ally Bank again leapfrogged CIT Bank’s 11-month, no-penalty CD by raising the APY on the $25K+ tier to 2.1%. CIT Bank’s competing 11-month, no-penalty CD yields 2.05% on all deposit amounts, with a minimum deposit of $1,000 required. So Ally bank now has the edge for larger deposit amounts while CIT is still the rate leader for deposit amounts under $25K. For an in-depth look at these competing no-penalty CD products, you can read our complete review. 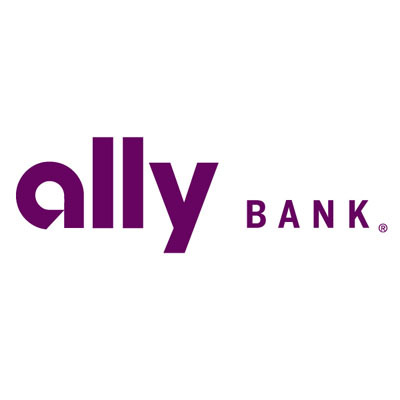 You can also read the fine print and apply for Ally Bank’s no-penalty, 11-month CD here and for CIT Bank’s no-penalty, 11-month CD here.